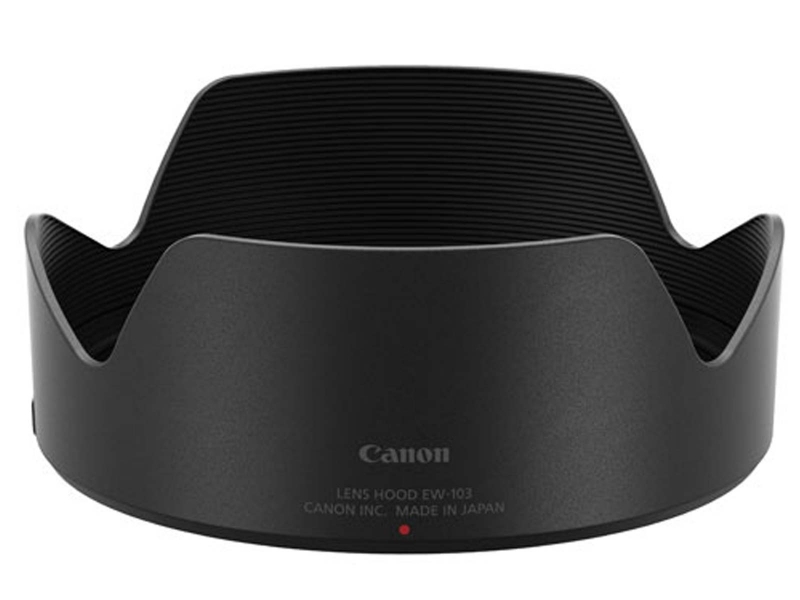 Genuine Canon lens hood designed for the Canon RF 35mm f1.8 Macro IS STM and Canon RF 28-70mm f2 L USM zoom lenses. Bayonet fitting. Ideal to prevent flare from the sun and good protection for the front element in the event of an impact.